Emile Berliner may have been the most talented of all the great inventors playing with the new audio technology during the second half of the 19th century. He was born in Germany 160 years ago today, May 20th 1851, and moved to the states when he was 19. Berliner is probably most famous in the recording business for having invented both the Gramophone and the flat disc – what most people would call “a record” but he also invented technologies that drove forward telephony, telegrams, aviation, helicopters and public sanitation to name a few. 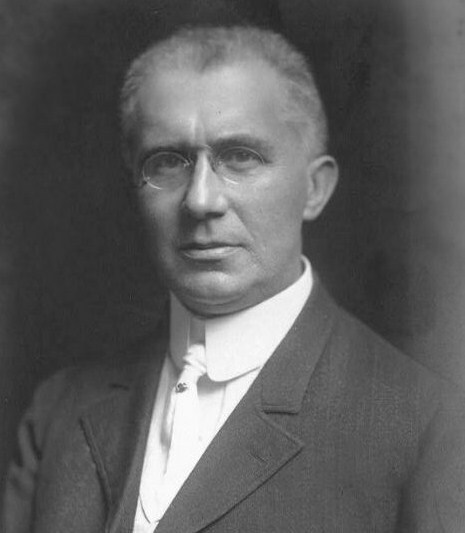 Fred Gaisberg first met Berliner in 1894. Fred was working for Thomas Edison at the time but it looked as though Edison’s Phonograph was likely to fail as the stenographers of Washington turned Luddite. The phonograph played back music that had been recorded upon wax cylinders. Gaisberg was just turned twenty at this point. He’d heard about another guy in the city of Washington who was doing interesting things with sound recording and called in to see him. That man was Emile Berliner. 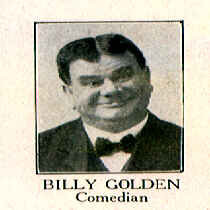 Gaisberg made the visit with a friend called Billy Golden who was a comedian that Fred had recorded for Edison. Fred recalled that they “found Emile Berliner in his small labatory on New York Avenue…Berliner certainly did make me smile. Dressed in a monkish frock, he paced up and down the small studio buzzing on a diaphragm. 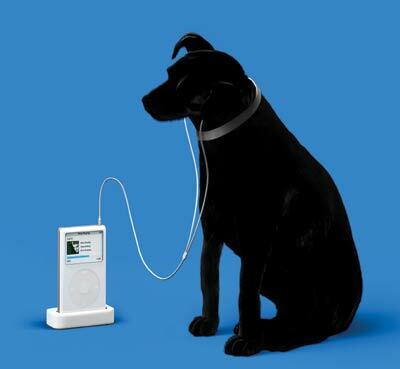 Berliner placed a muzzle over Golden’s mouth and connected this up by a rubber hose to a diaphragm. I was at the piano….Berliner said “Are you ready?” and upon our answering “Yes” he began to crank like a barrel-organ and said “go”. The song finished, Berliner stopped cranking. He took from the machine a bright zinc disc and plunged it into an acid bath for a few minutes. Then taking it out of the acid, he washed and cleaned the disc. Placing it on a reproducing machine also operated by hand like a coffee grinder, he played back the resulting record from the etched groove. To our astonished ears came Billy Golden’s voice. 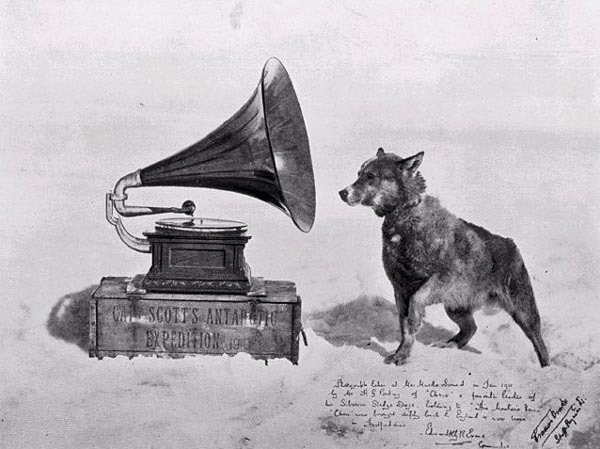 Berliner proudly explined to us just how his method was superior to the phonograph. He said that in his process the recording stylus vibrated laterally on a flat surface, thus always encountering an even resistance and this accounted for the more natural tone. Gaisberg was working for Berliner with a few months. This is a great film about Berliner and the Gramophone that we found on youtube. Did you make it? Get in touch!